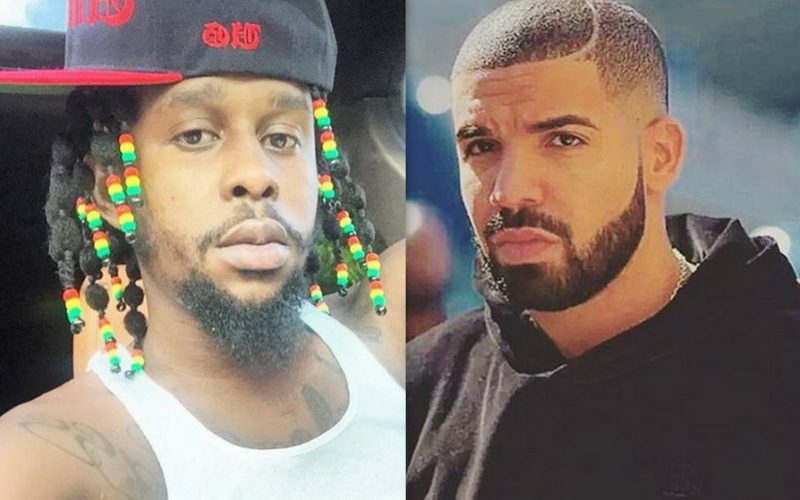 Popcaan will be featured on the soundtrack for Drake‘s upcoming short film Please Forgive Me. For the past few months Drizzy and his team has been working quietly on the film which is set for release on September 30. He also indicated that the film will feature music from his platinum-selling album Views. Sources close to the project told Urban Islandz that Popcaan will also be a guest feature on the album. Sources told us that while he was in Toronto last month for Drake’s OVO Fest, Popcaan laid down a few tracks with OVO’s top producer Noah “40” Shebib. Drizzy also confirmed that 40 has been working on the album. “‘Please Forgive Me‘ a short film by Drake and Anthony Mandler featuring musical score by Noah “40” Shebib coming September 30th,” the Young Money emcee wrote on IG.